The original design and still very popular model-III. 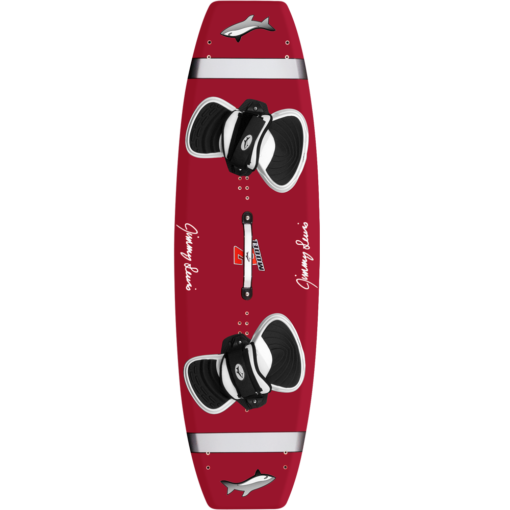 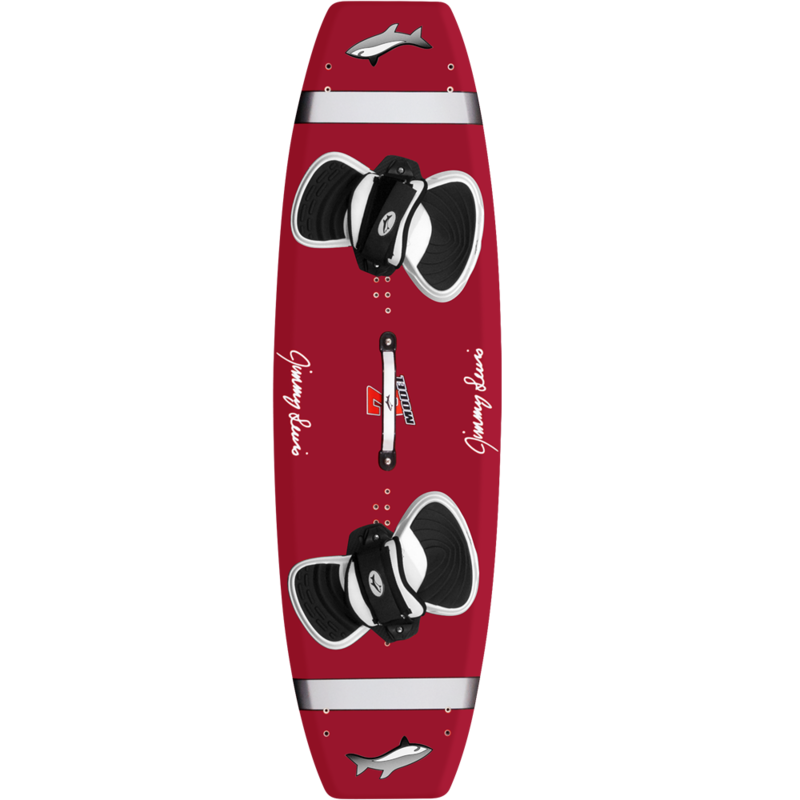 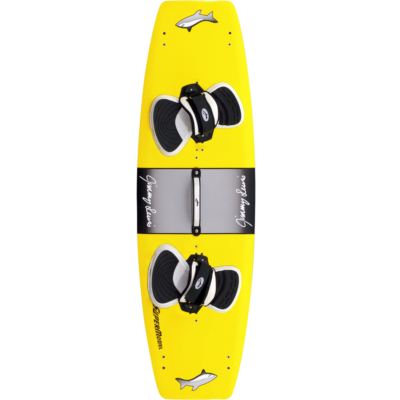 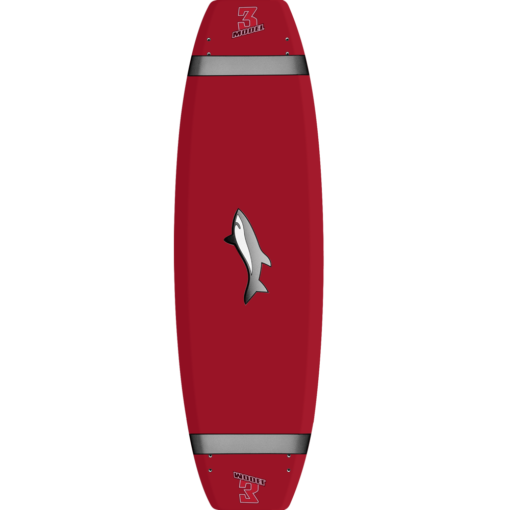 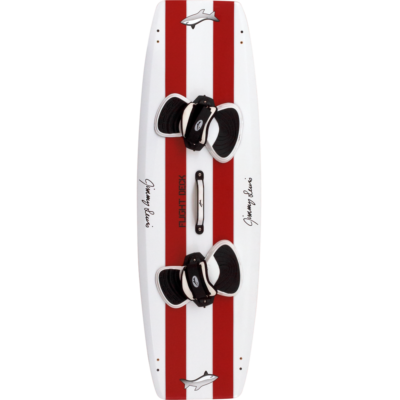 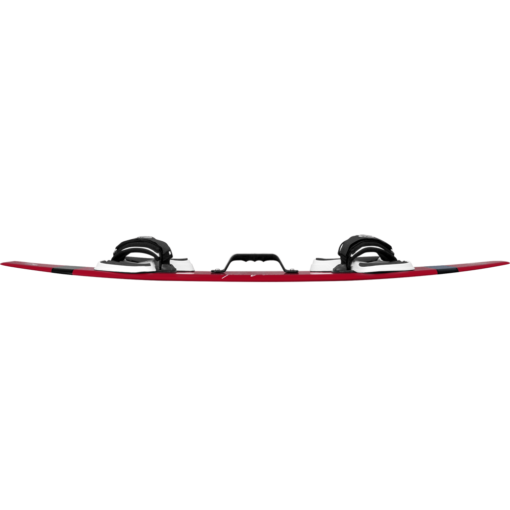 The narrow tips allow this board to carve hard and turn fast especially when the wind is cranking. 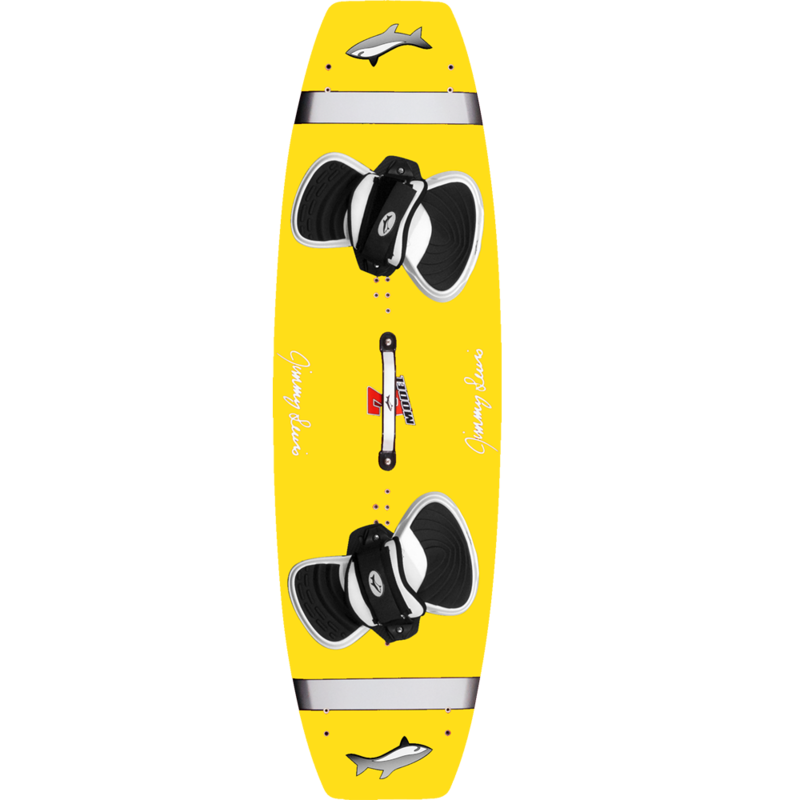 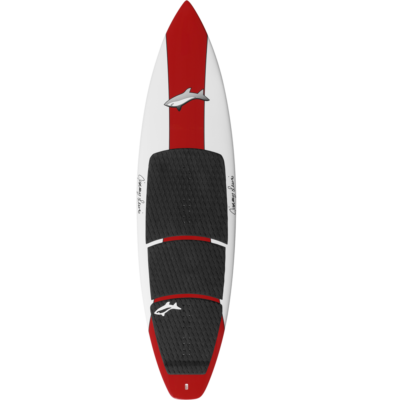 Includes fins, JL strap/pad set, grab handle and all hardware for mounting. 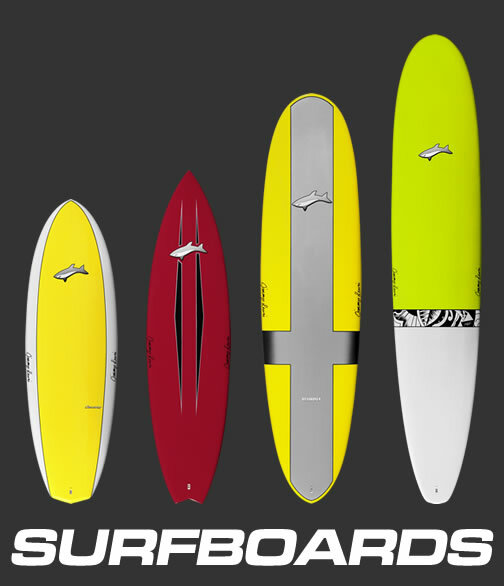 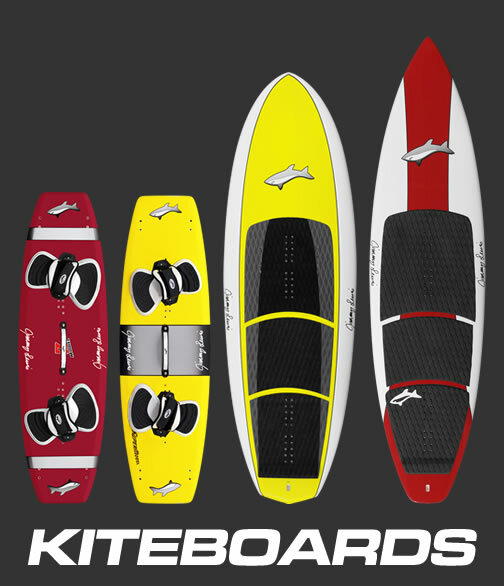 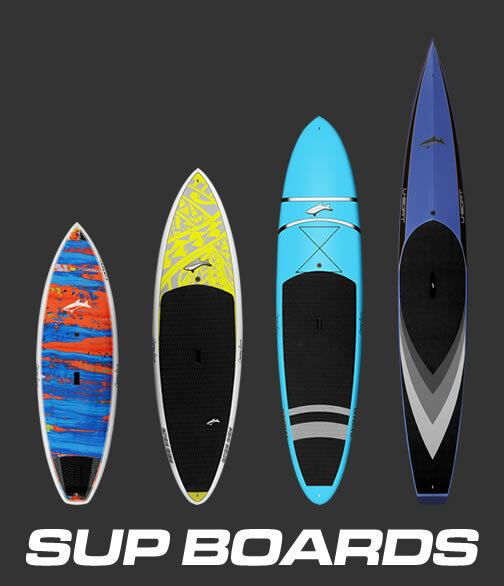 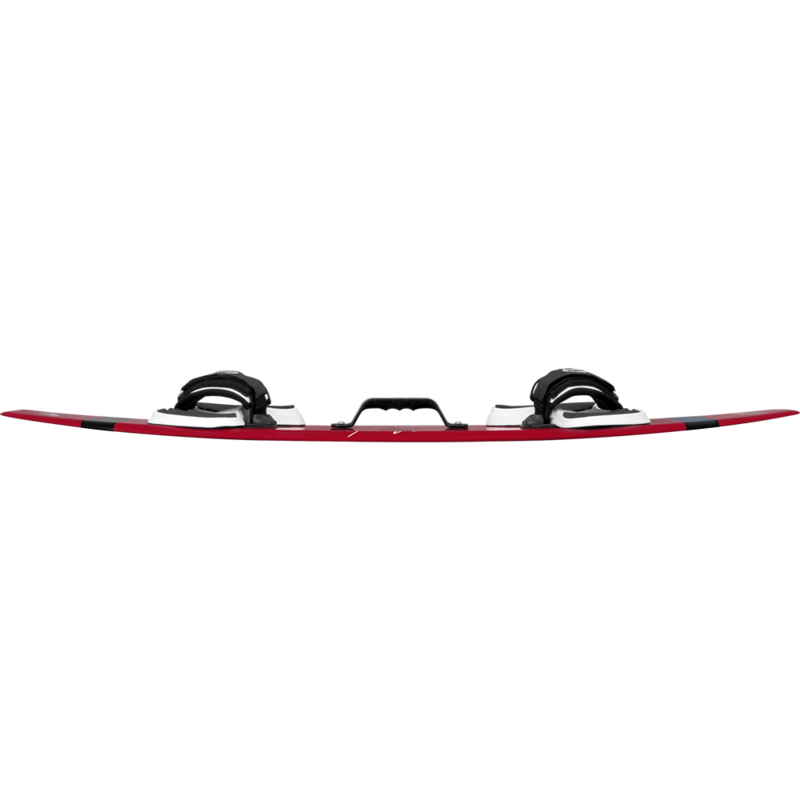 Sizes 125, 129 and 133 come with 1.5″ fins, 139 and 145 come with 2.0″ fins.